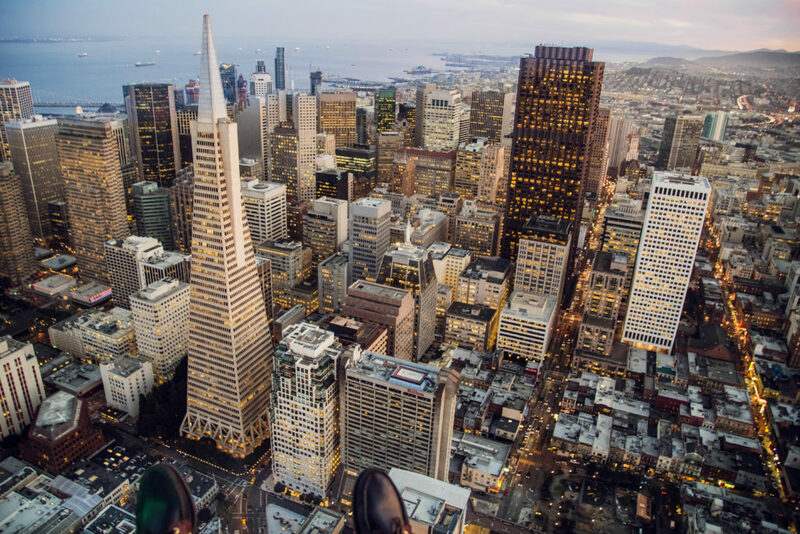 End Hep C SF is excited to invite local researchers doing work in the area of hepatitis C to present at our first Hepatitis C Research Symposium. 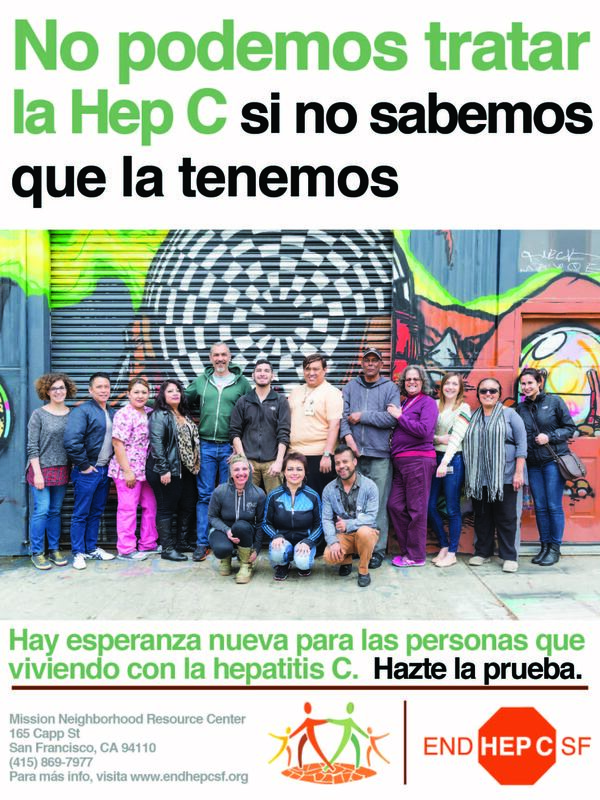 End Hep C SF envisions a San Francisco where hepatitis C is no longer a public health threat, and hepatitis C-related health inequities have been eliminated. We know that strong research, collection and use of data, and dissemination of findings is key to our ability to eliminate hepatitis C in our city. Innovative proposals are welcome, even if not perfectly aligned with the above categories. Note that priority is given to San Francisco-focused work, and it is acceptable to re-present findings at this symposium that have already been shared elsewhere in other research forums within the last 12 months, but continue to be timely and have relevance to our ongoing local elimination efforts. Abstracts from other areas of Northern California will be considered for the poster gallery if aligned with the mission of End Hep C SF (see below). Abstracts accepted will be considered for oral presentation or poster display. Oral presentations will feature research conducted in San Francisco that actualizes the End Hep C SF mission “to support all San Franciscans living with, and at risk for, hepatitis C to maximize their health and wellness.” However, collaboration is the basis of our initiative and we look forward to featuring local research related to prevention, linkage, and treatment of hepatitis C through a poster gallery, which will include a presentation of similar work focused outside of San Francisco. Authors of abstracts accepted for oral presentation will present their findings in serial sessions, as part of a series in the morning or afternoon. The final time allotment will be provided at the time that authors are notified of abstract acceptance. Presenting authors of abstracts accepted for oral presentation will be required to complete a speaker release and financial disclosure form indicating any financial arrangement or affiliation with any organizations that may have a direct interest in the subject matter of the presentation. Abstracts must be submitted online through this form. Abstracts must be received by June 30, 2019, 11:59PM PT. Faxed, emailed or mailed abstract submissions will not be accepted. Abstracts may be edited up to the deadline date of June 30, 2019, 11:59PM PT. Abstracts will be considered ineligible for review until they are complete. Abstracts should be submitted to the most appropriate category. Please note that the Scientific Review Committee has the authority to re-categorize any abstract. Abstracts must provide full name, affiliation, and email for all authors, and indicate the planned presenting author. If you have any questions about the process, please contact Joanne Kay: jkay (at) endhepcsf.org or 415-463-6246. All abstract submissions will be reviewed by members of the End Hep C SF Research and Surveillance workgroup. Authors of accepted abstracts will be notified of the results by the end of July 2019. Reviews will not be forwarded to abstract authors. Abstracts are selected on the basis of scientific merit and contribution to the overall program, and will be arranged to fit into the overall conference structure. Guidelines for oral presentations will be provided to authors of accepted abstracts. All sections of the abstract are fully completed and address the scientific question posed. Objectives of the project or study are clearly stated in the Background and are clear and consistent with the principles and methods of public health and harm reduction. Results/outcomes are described and are relevant to the professional practice of other meeting participants. The proposed presentation will contribute to achieving the overall conference goals. The topic is relevant to the work of End Hep C SF.